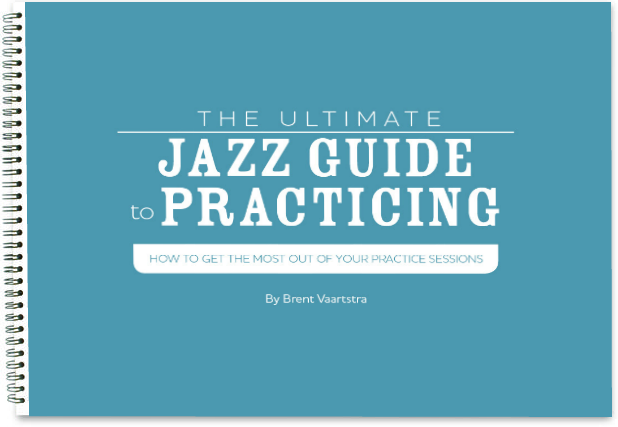 Welcome to episode 141 of the LJS Podcast where today we are talking about what I am thinking when I take a jazz solo. This is a question I get a lot so we talk about what the end goal should be and I record a solo and analyze it. Listen in! It’s a great question. Should you be thinking about scales? Chord tones? Licks? There is so much that can go on in one’s head when improvising. That got me thinking about what I actually think when I improvise over jazz standards. So in this episode, I record myself taking a solo over the jazz standard Out of Nowhere, and go back through and analyze it. 1. 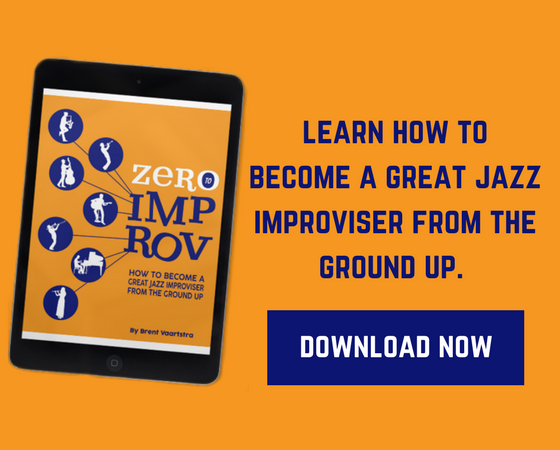 How not thinking is likely the ultimate end goal for an improviser. 2. My solo recording on Out of Nowhere. 3. Certain elements I was thinking about during different sections of my solo. This is a really great exercise to try out, and I would suggest doing it yourself. Record yourself improvising over a jazz standard and then go back and see if you can identify what you were thinking. By doing this you may just uncover some insight into your approach and how you could improve.